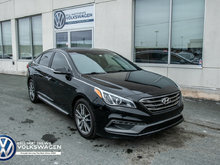 This well-priced subcompact has made remarkable progress with each generation, and the car itself is a reflection of the maturation of a brand that has become a global player. Low price, improved handling, and a nice interior are just some of the things that the Rio brings to the table. This one is fully equipped including navigation, has a clean CarProof certificate, is still covered under its factory warranty, and it was owned by a non-smoker. 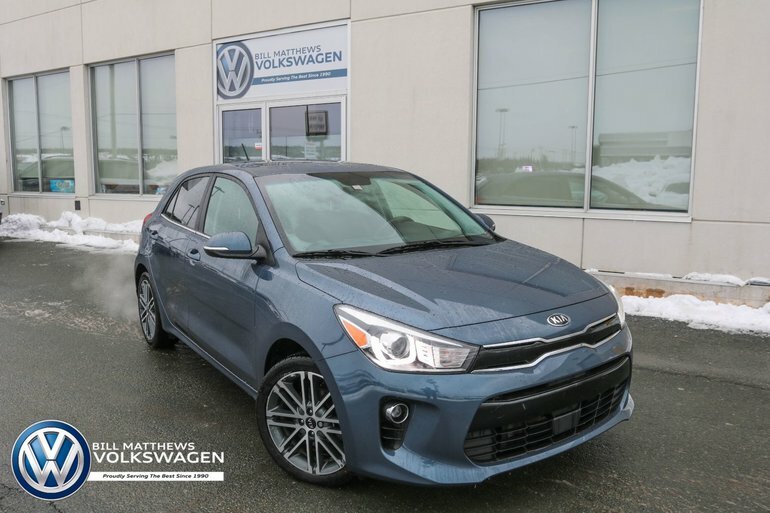 Interested by the 2018 Kia Rio EX Sport at ?